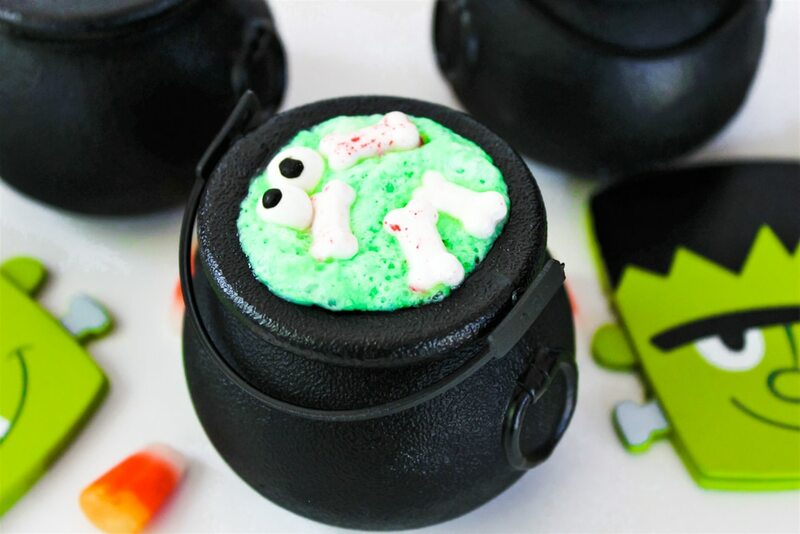 Need a fun themed dessert for a Halloween party? 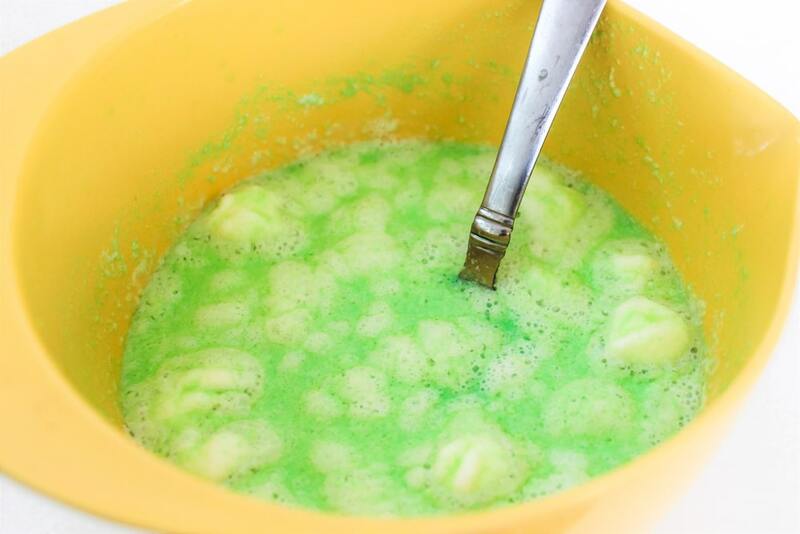 This Jello Witches Brew Cauldron dessert recipe is everything for Halloween! 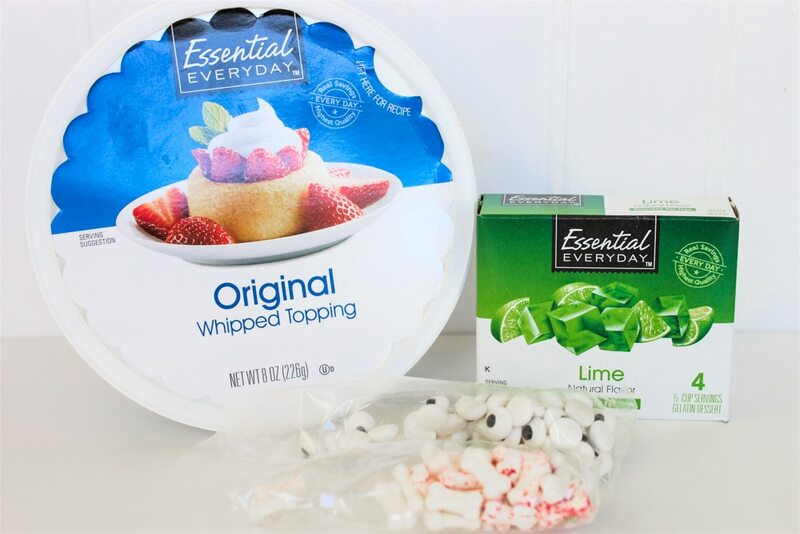 It’s also super easy and inexpensive to make, and more importantly, the kids love it! 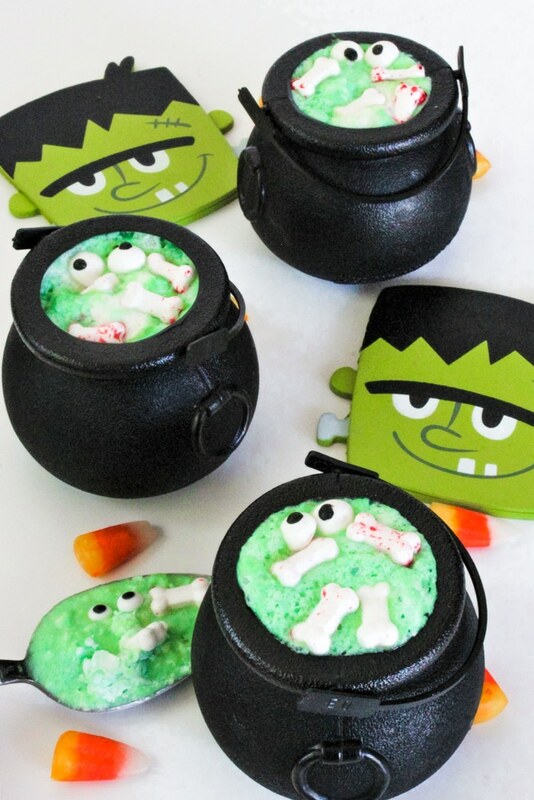 One of the best things about Halloween season is the clever Halloween food. 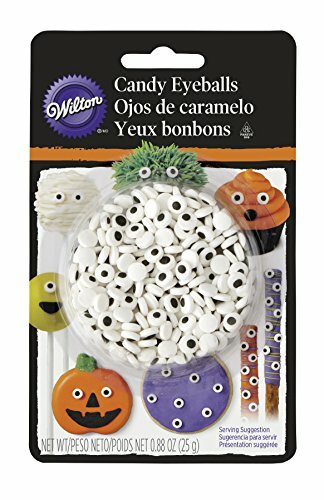 I’m a sucker for anything sweet or savory that’s themed for Halloween. 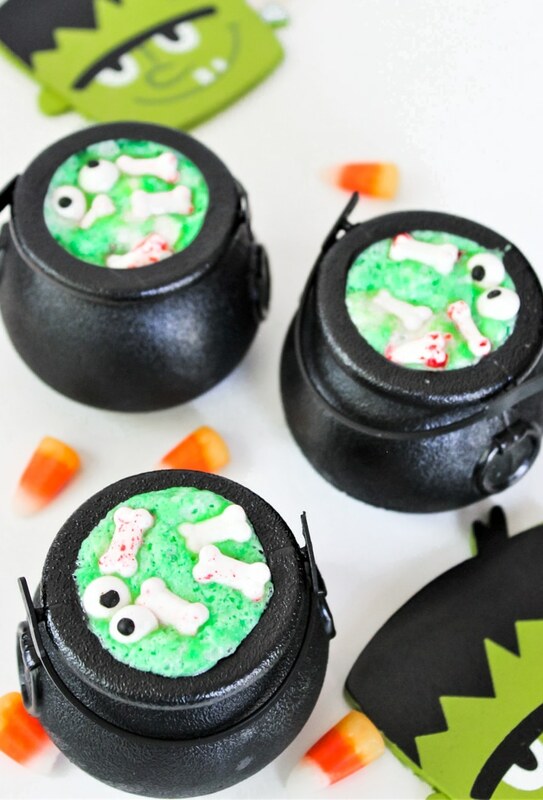 In fact, I have quite a collection of Halloween recipes that range from creepy to cute, depending on the occasion (I even have some Halloween dinner ideas!). 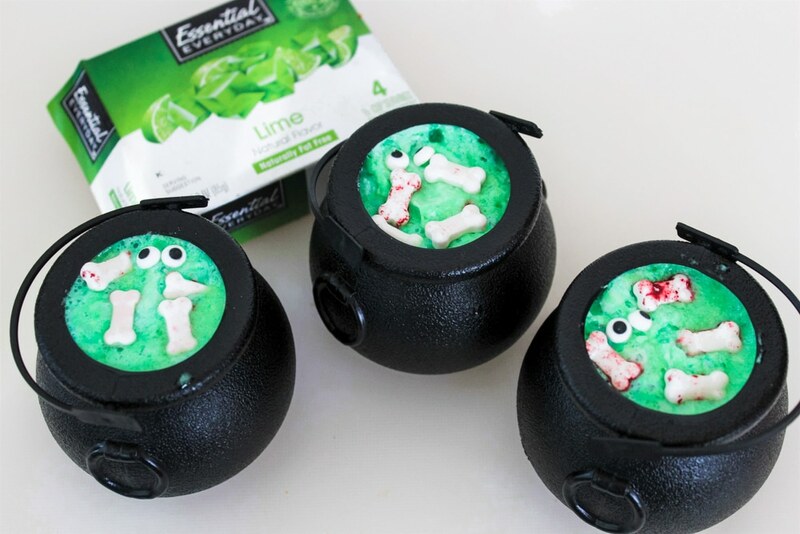 What’s fun about Halloween is that you can take ordinary, everyday recipes, and enhance them to be showstopping creations— which is exactly the case for this Witches Cauldron Halloween Jello Dessert made with lime gelatin and whipped topping. 1. 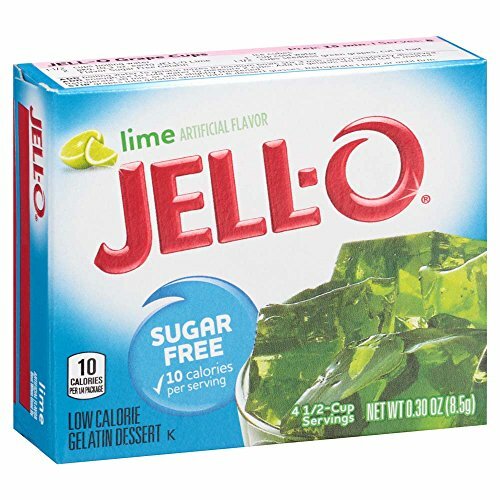 In a large bowl combine Jello and boiling water. Stir until dissolved. 3. 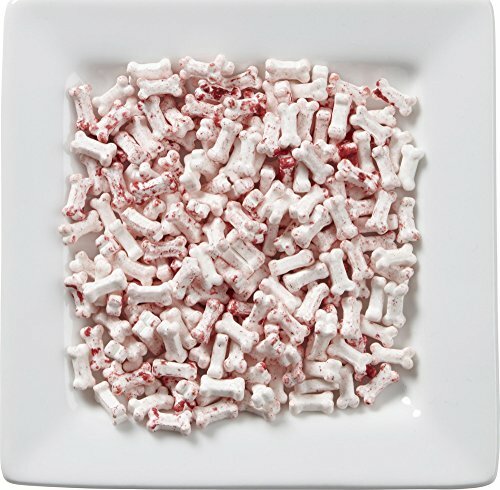 Stir in half of the whipped topping. 4. Allow mixture to sit for 10 minutes. 5. Add remaining whipped topping and gently stir. 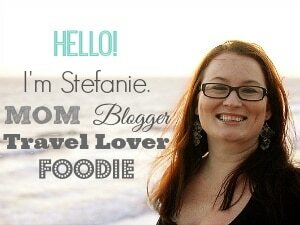 You want the mixture to look foamy and bubbly. 6. Transfer mixture to cauldrons. 7. 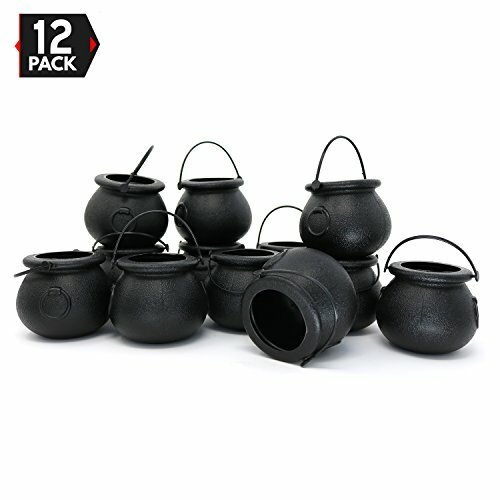 Decorate with candy Halloween decorations and refrigerate until ready to serve.